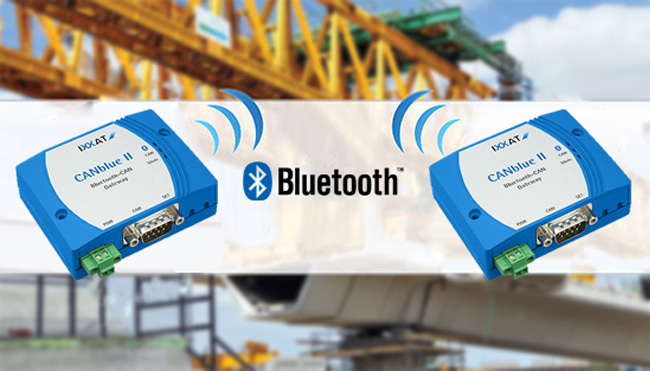 The CANblue II is a reasonable and versatile CAN Bluetooth module, which can be used in a wide range of applications due three supported operation modes. 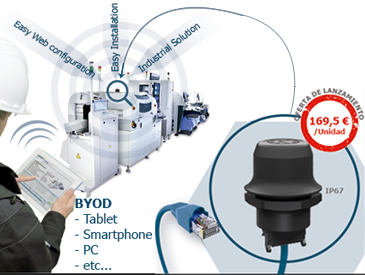 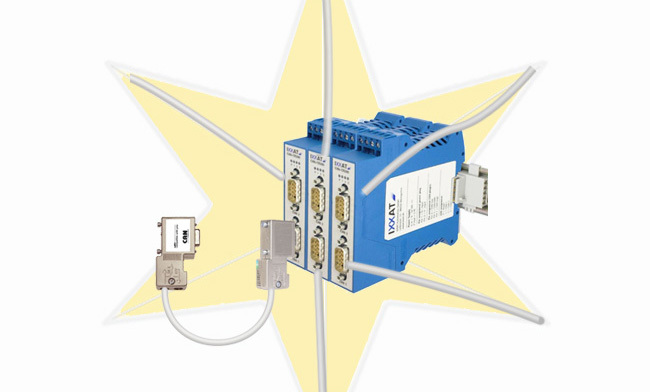 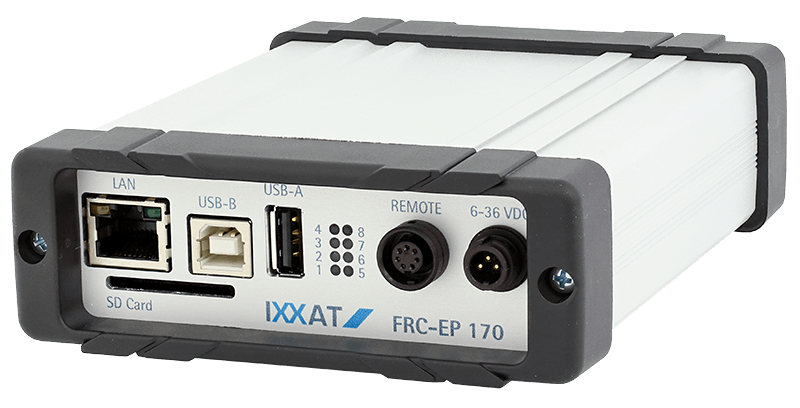 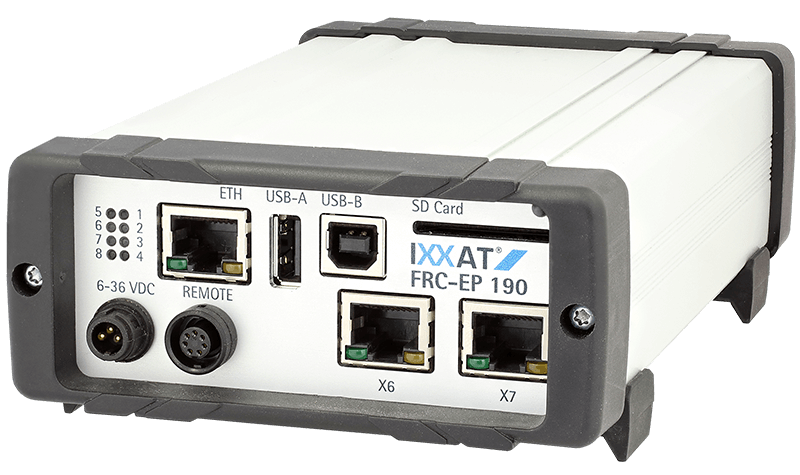 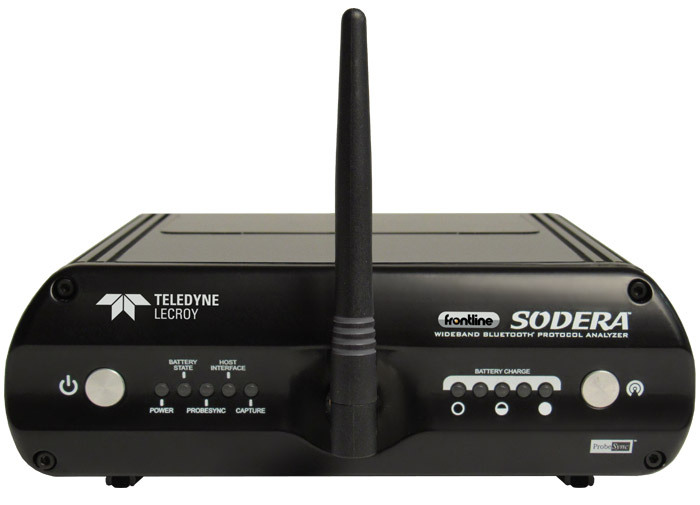 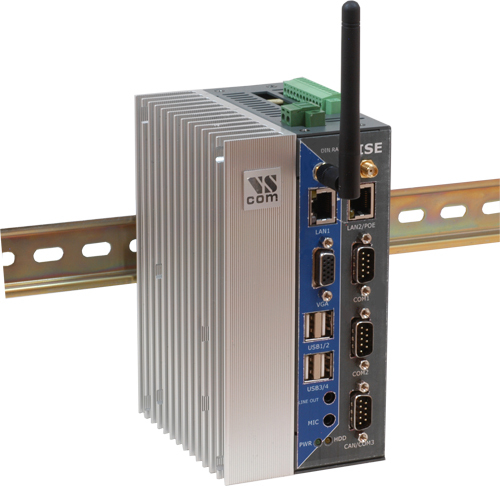 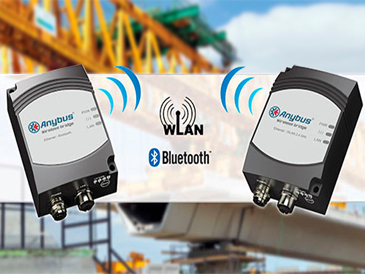 This second generation of the proven and trusted Wireless Bridge can communicate via both Bluetooth and WLAN and is ideal for communication through hazardous areas or hard-to-reach locations where cables are not desirable. 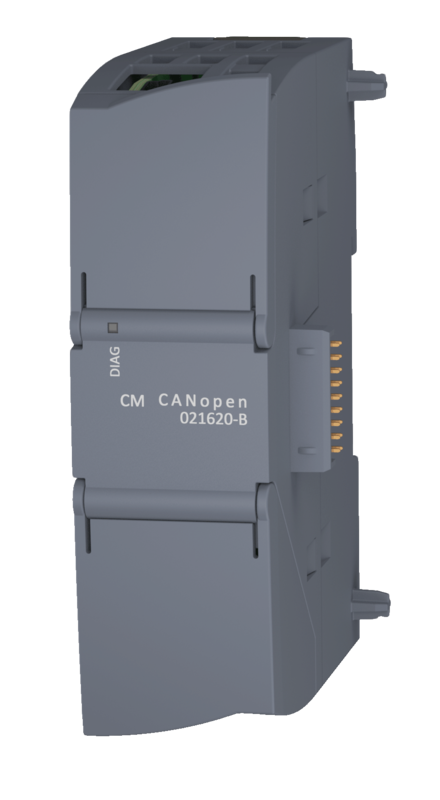 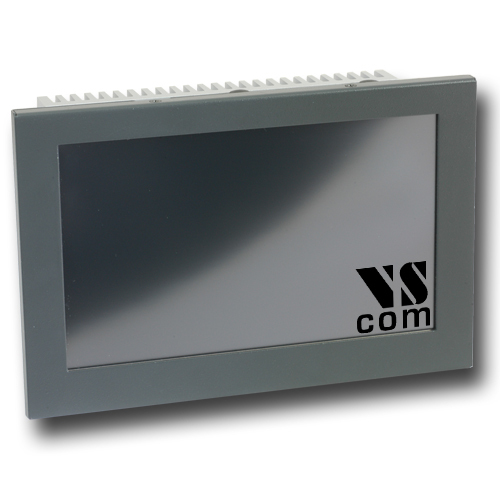 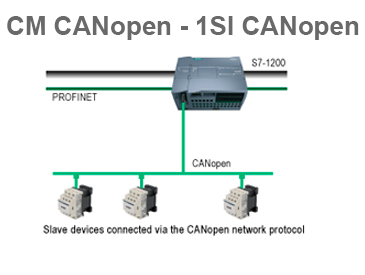 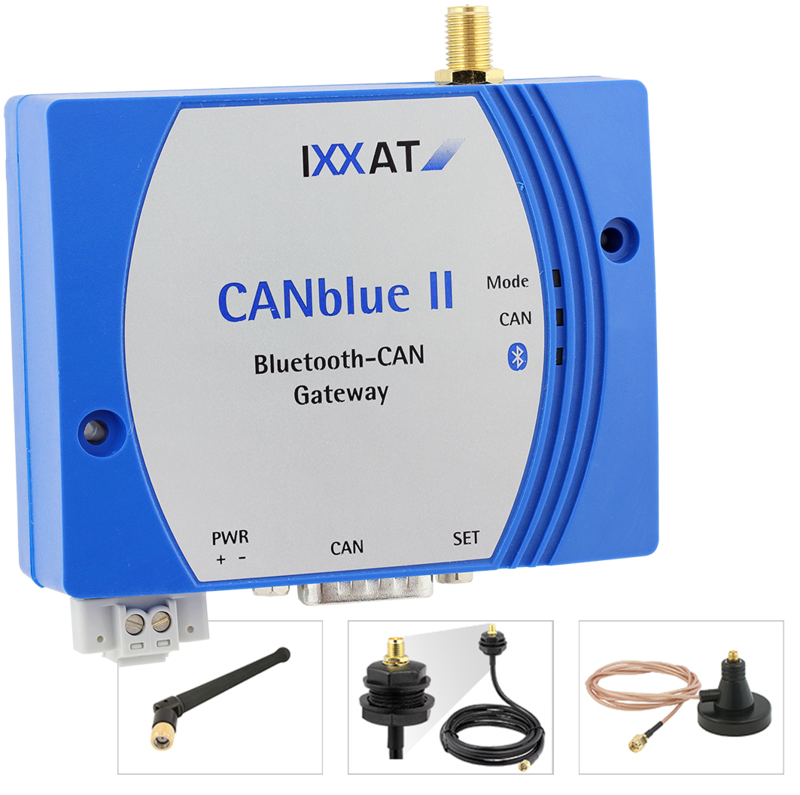 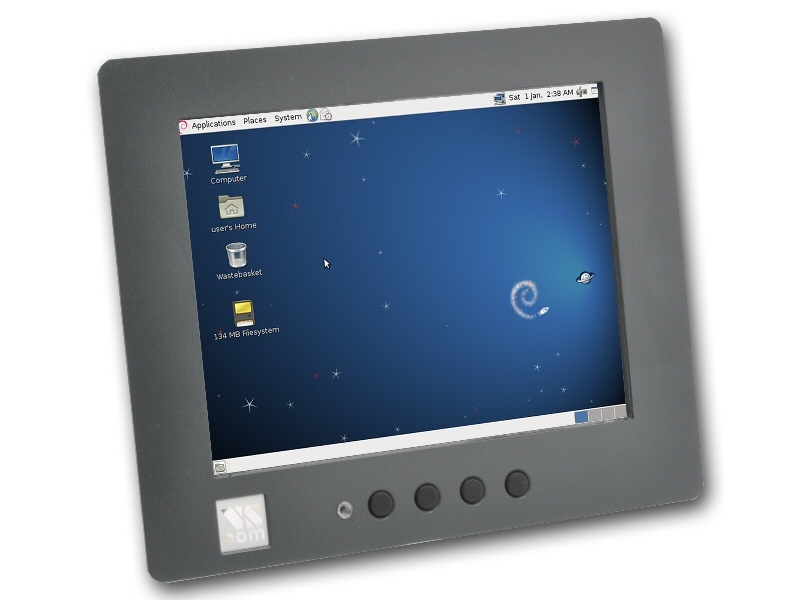 The CANblue II is a reasonably priced and versatile CAN Bluetooth module, which can be used in a wide range of applications due three supported operation modes. 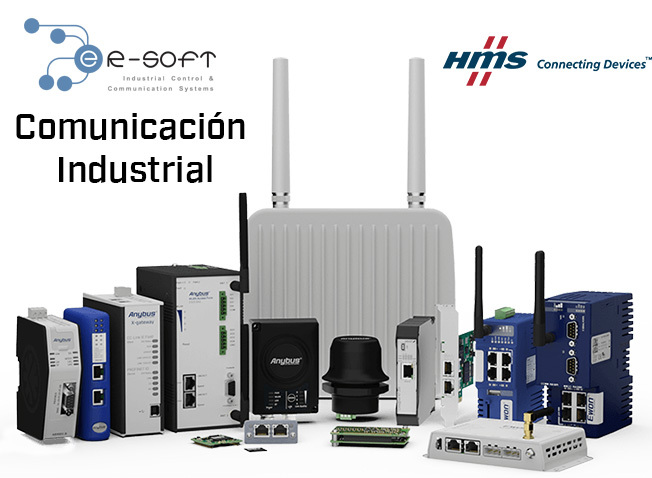 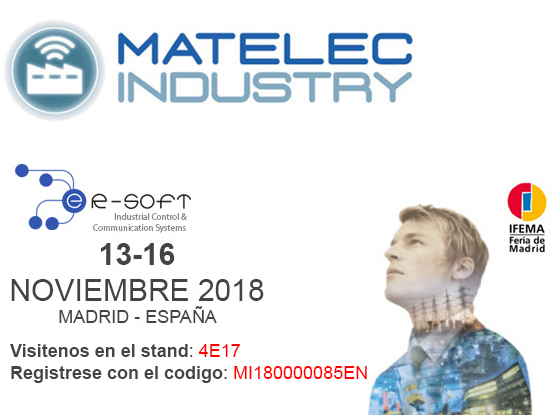 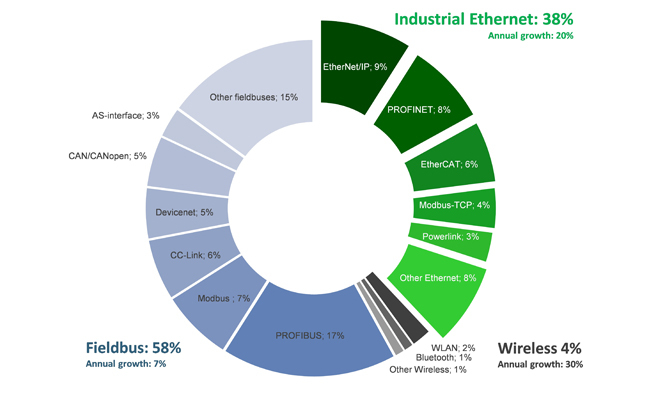 Comunicación Industrial Inalámbrica Soluciona problemas de conectividad donde los cables, por alguna razón, no ofrecen la mejor solución o simplemente no pueden solucionar el problema. 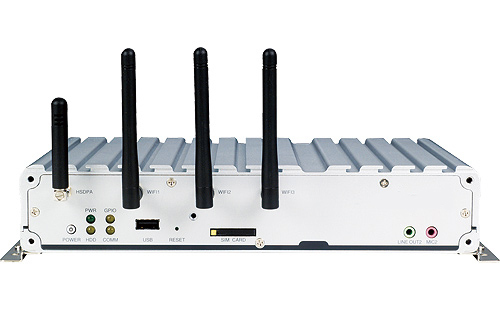 1 Kit de inicio (Compuesto x 2 Wireless Bolt)!! 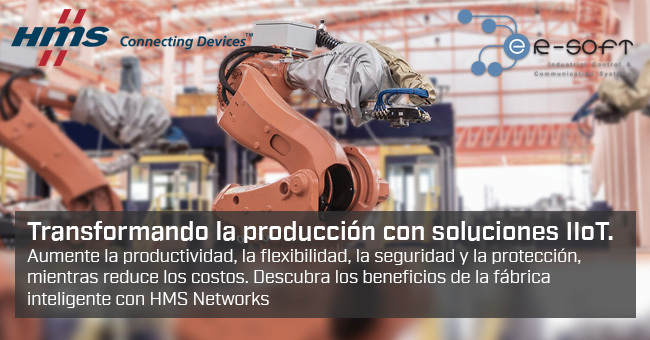 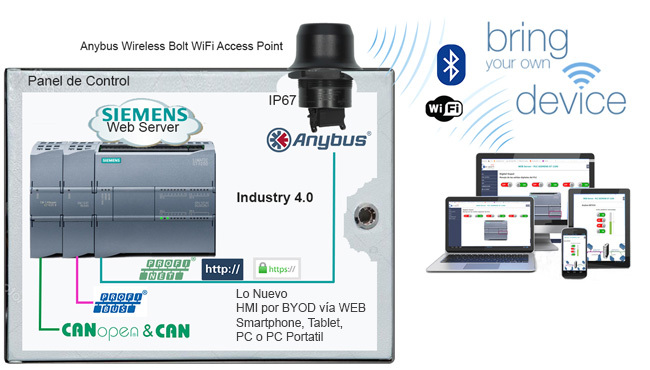 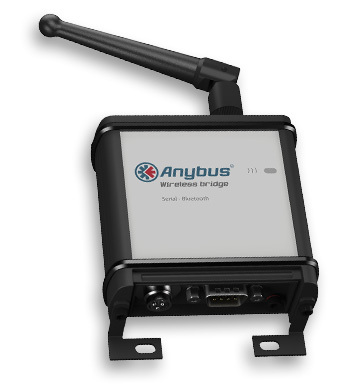 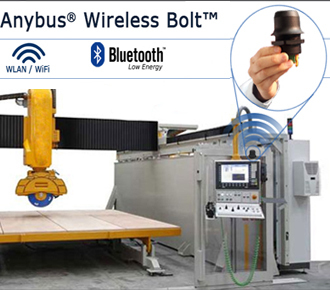 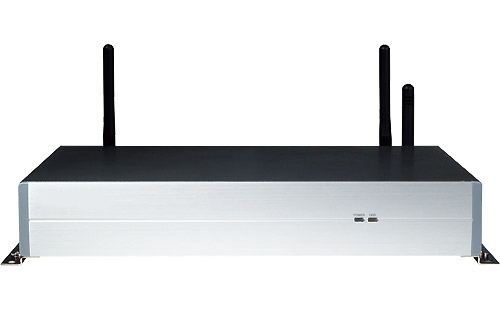 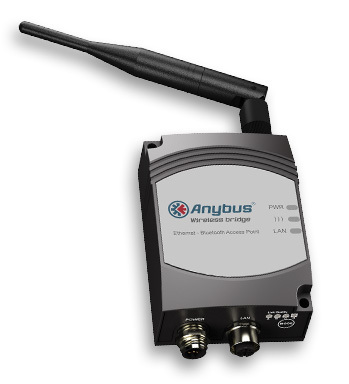 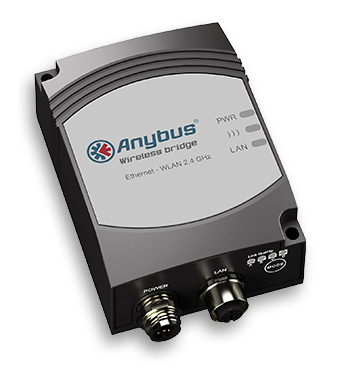 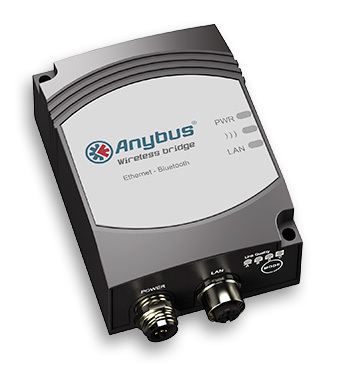 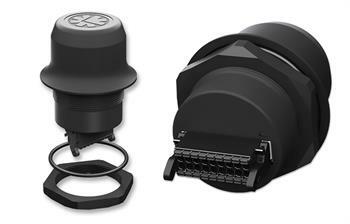 El Anybus® Wireless Bolt da acceso inalámbrico a máquinas y armarios a través de Bluetooth® o Wireless LAN (WLAN).